​The company is recalling 4.7 million Rock 'n Play Sleepers. 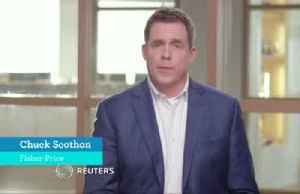 Fisher-Price announced Friday that it's recalling all 4.7 million of its Rock 'n Play Sleepers, after the product was linked to the deaths of over 30 infants in the last 10 years. 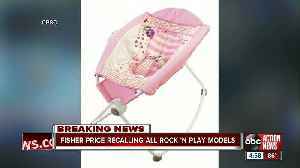 The Consumer Safety Product Commission said that the deaths occurred "after the infants rolled over while unrestrained, or under other circumstances" in the Rock 'n Play Sleeper. The recall comes a week after Fisher-Price and the commission issued a safety warning about the product. But grieving parents and the American Academy of Pediatrics felt a warning was not enough, and pressured for a recall. For more information about the recall, go to Mattel's website . 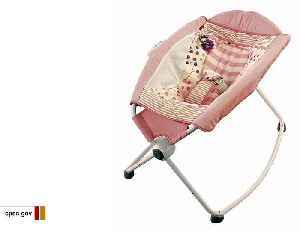 ​The company is recalling 4.7 million Rock &apos;n Play Sleepers. According to the CPSC, more than 30 infant fatalities have occurred in Rock ‘n Play Sleepers since 2009, after the infants rolled over while unrestrained, or under other circumstances. 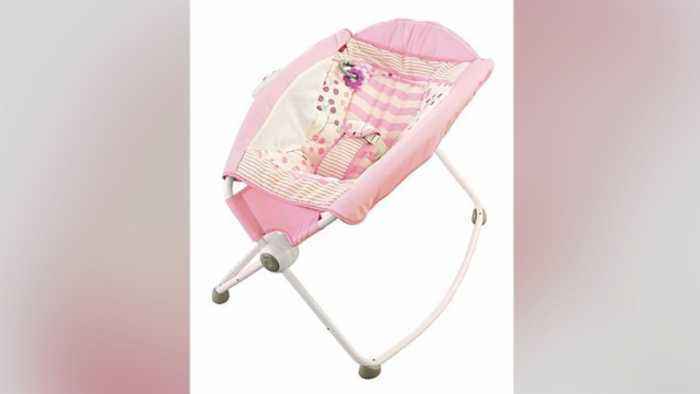 The U.S. Consumer Product Safety Commission has announced a recall of Rock ‘n Play sleepers after infant deaths.